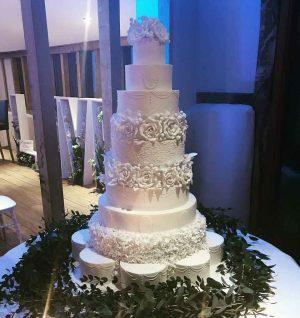 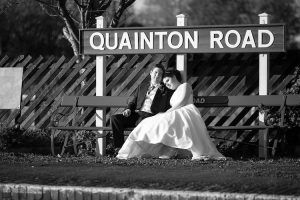 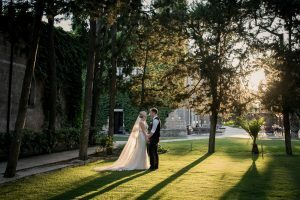 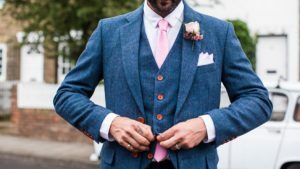 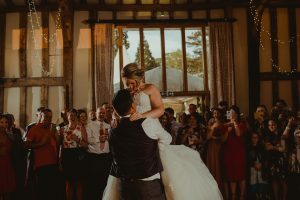 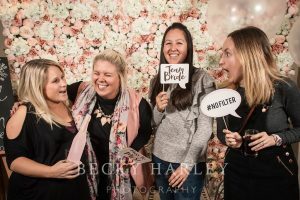 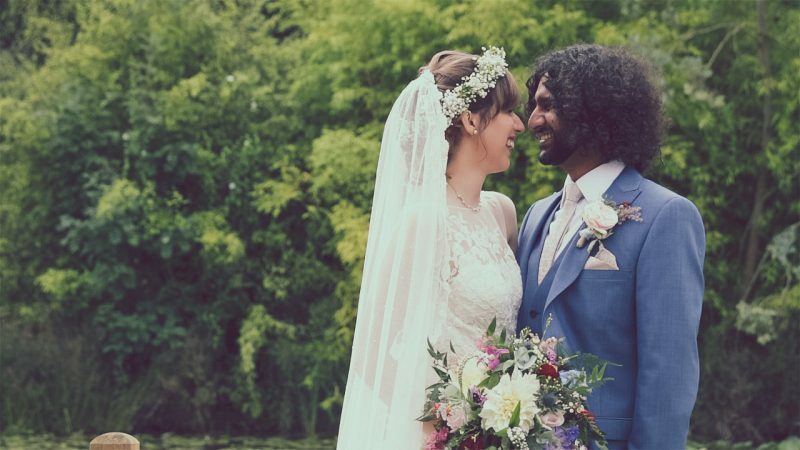 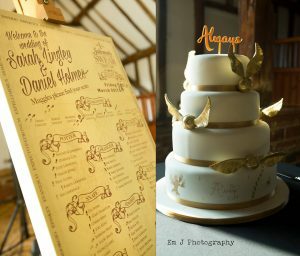 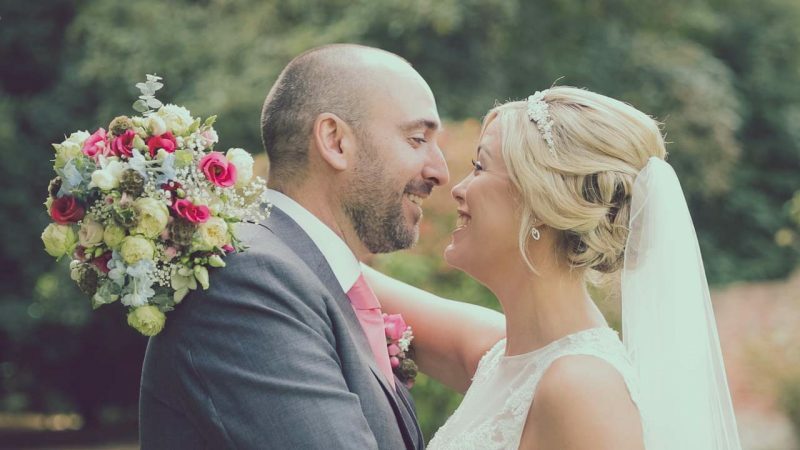 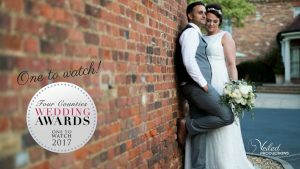 Four Counties Wedding Awards – One To Watch! 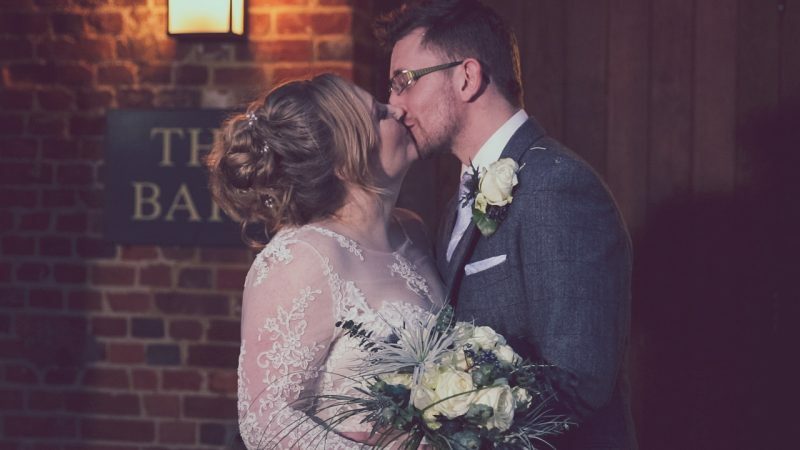 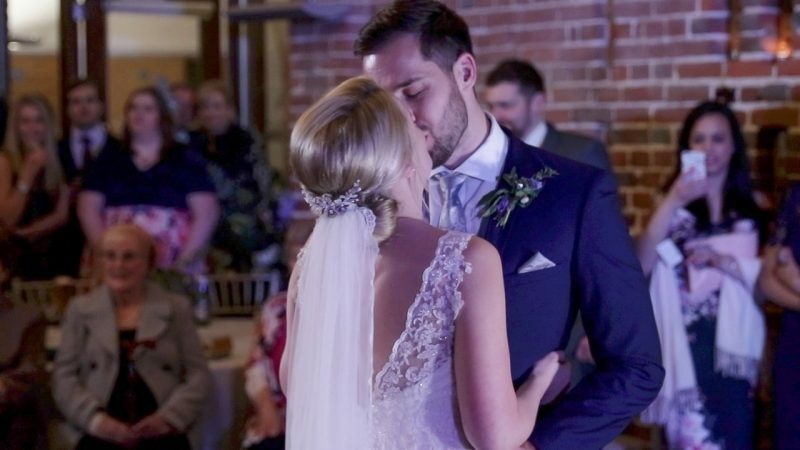 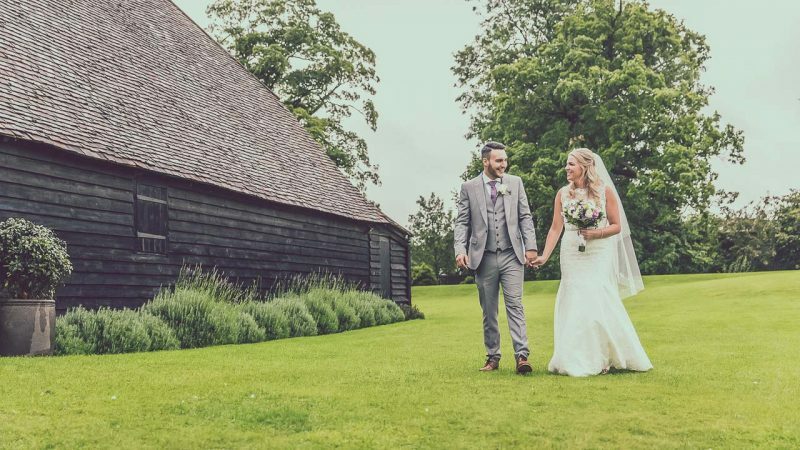 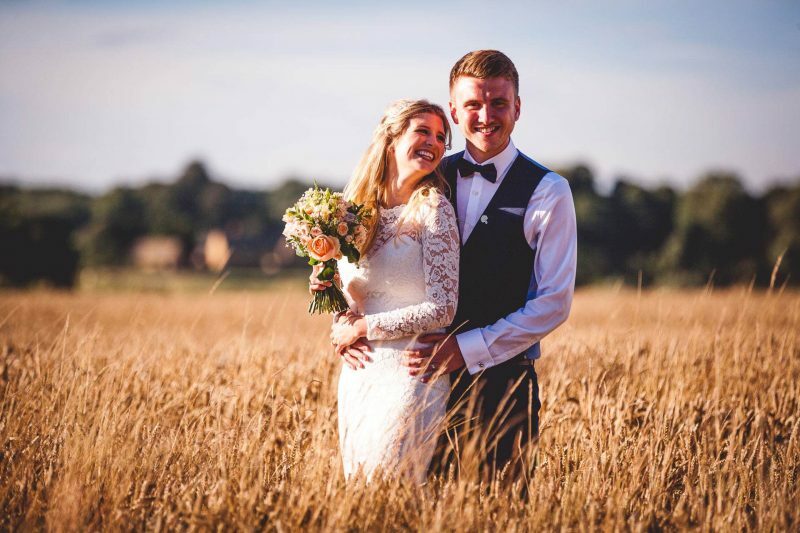 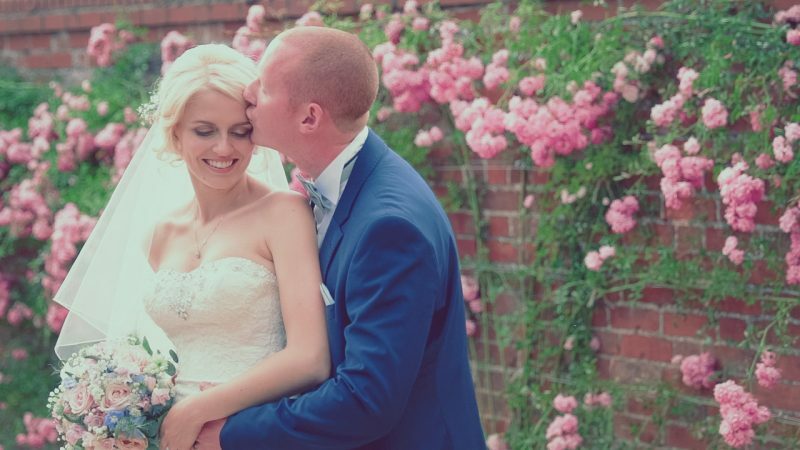 Looking for a barn wedding venue in Hertfordshire? 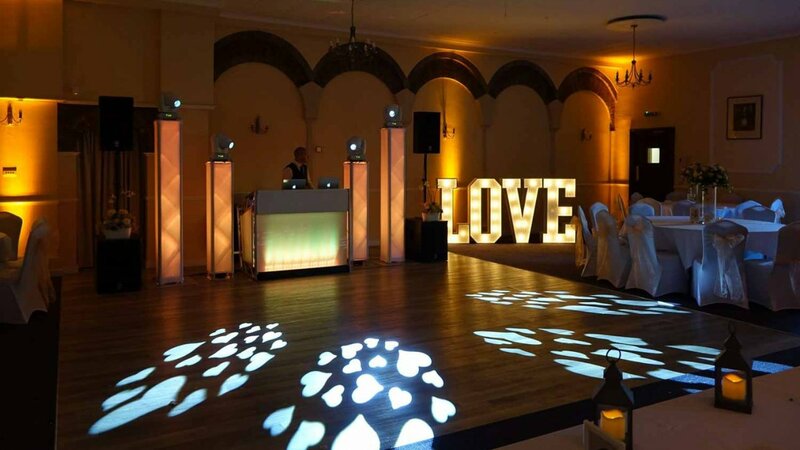 We love The Priory!